Nenci Rodriguez is the co-host of Telemundo’s Un Nuevo Amanecer (A New Morning). In her 30-minute segment, Elevando A La Comunidad Hispana (Elevating the Hispanic Community), Nenci leverages her expertise in real-estate to help first-time homebuyers. Standing in front of a mirror in her small bedroom, hairbrush clung in hand, 11-year old Nenci, flawlessly rehearses the lines of what she hears on the radio. She reels in the attention of her large imaginary audience with a natural ease, reading lines off her little pieces of cut-up paper. Every now and then, her mind drifts away from her parent’s strict rules and the scorching day-time temperatures of Texas, returning back to reality only when her name is called. In spite of everything, Nenci continued her daily summer ritual, practicing with her plastic ‘microphone’ even late into her teenage years. The prevailing negative comments and behaviors of those around her, held no affect on her dream. When I first came to the U.S. in the fourth grade, I remember thinking it would be so hard for me to be on camera. 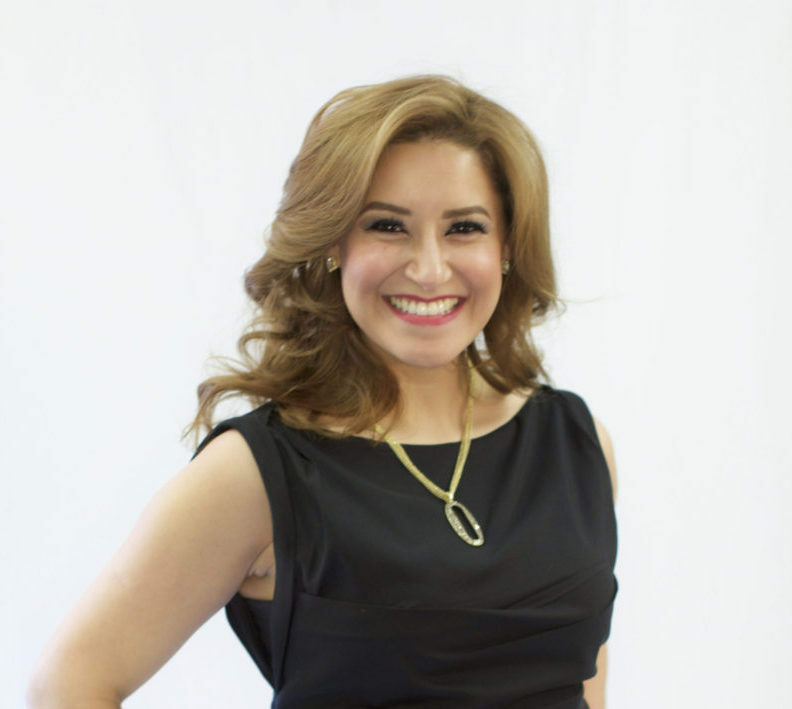 Three years later and all while maintaining her full-time real-estate job, Nenci accepted her next big part-time opportunity, covering ‘good news’ announcements for Entre Nosotras (Between Us Women), an online radio guest program. It only took me two minutes to say my lines, but it took me hours to source. Nenci prepares to go live on set during her segment, “Elevando a La Comunidad Hispana (Elevating the Hispanic Community). Since then, Nenci has found her niche telling good news by educating the community. She leverages heart-warming and positive stories with a 30-minute segment called Elevando a La Comunidad Hispana (Elevating The Hispanic Community) on Telemundo’s Un Nuevo Amanecer (A New Morning) where she provides financial informational for first-time homebuyers and up to 11,000 viewers. 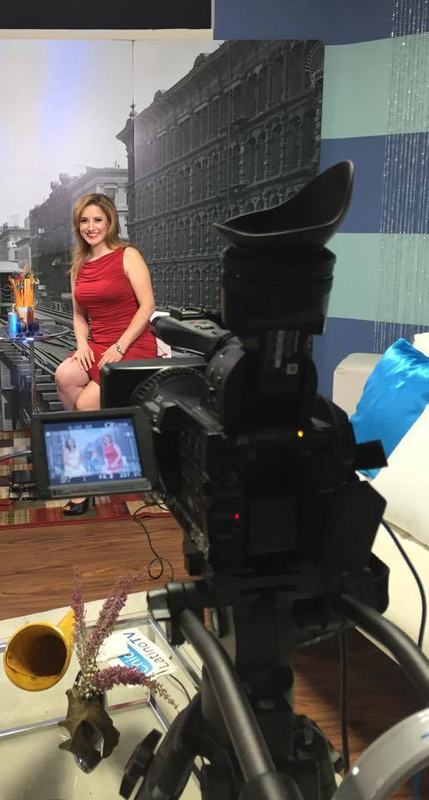 Nenci has learned to embrace every challenge in her life in order to become a TV personality in Chicago. When Nenci sees a camera lens, it always takes her back to see that confident 11 year-old girl holding a microphone and in that moment she borrows that confidence and courage and performs with energy and charisma that draws her audience in. My goal is to continue to use my assets — My personality, my charisma, my knowledge and who I am at my essence. I aspire to have my own show one day. If you are a serious Latina professional who is ready to do whatever it takes like Nenci to reach your personal and professional goals, we invite you to learn more about the Leadership & Philanthropy Program. 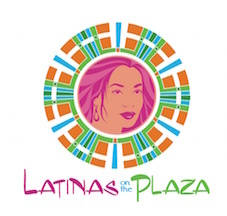 Click HERE to contact Luz Canino-Baker, Founder of The Latina Mastery Institute or submit an application (Located on the upper right side of this page).